Two notable vulnerabilities target Outlook. 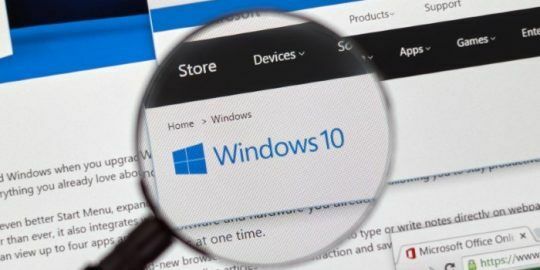 CVE-2018-0852, rated critical, is a remote code execution vulnerability that could give an attacker control of a targeted system if they are logged into their Windows PC with administrator user rights, Microsoft said. 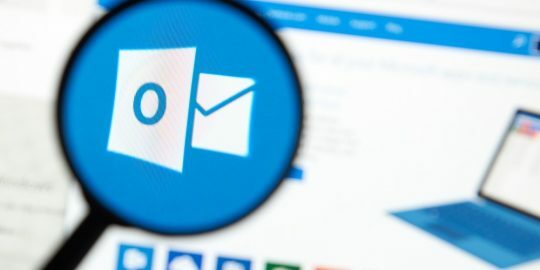 “Exploitation of the vulnerability requires that a user open a specially crafted file with an affected version of Microsoft Outlook software,” wrote Microsoft in its security bulletin. A successful attack allows an adversary to run arbitrary code in the context of the current user. Other critical vulnerabilities patched this month include, CVE-2018-0771, which affects StructuredQuery in Windows servers and workstations. An attack would use a specially crafted file delivered via email or through a malicious website. According to Microsoft, attackers could take over systems if the victim is logged with administrative credentials, giving them the ability to install programs, manipulate data and create new user accounts. “This patch should be at the top of the priority list,” said Jimmy Graham, director of product management at Qualys, in a blog post. 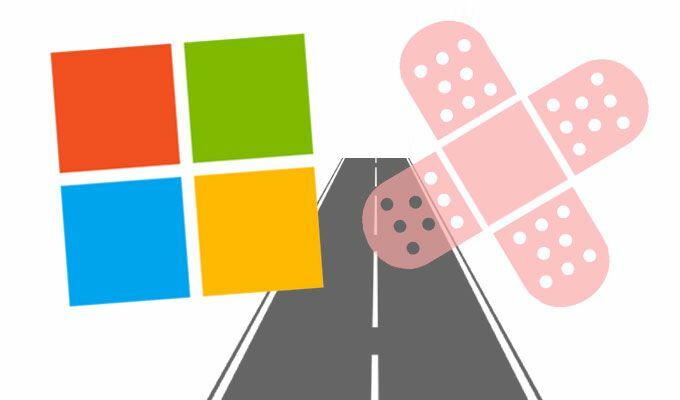 Microsoft’s Patch Tuesday update also delivers patches for more than 10 kernel vulnerabilities associated with local escalation of privilege and information disclosure bugs. 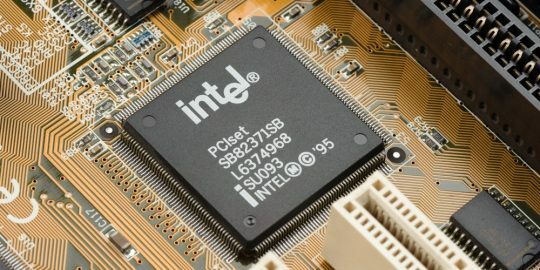 A number of them have been given exploitability index of 1, which means they are “more likely” to be exploited, according to Microsoft’s ranking system. Six additional patches focus on vulnerabilities in Office. CVE-2018-0841 is a vulnerability in Excel that allows remote code execution by taking advantage of how Excel handles object in memory, according to Microsoft’s description. As with other vulnerabilities addressed in this month’s release, a successful attacker would gain full control over the system if the user is logged in as an administrator.